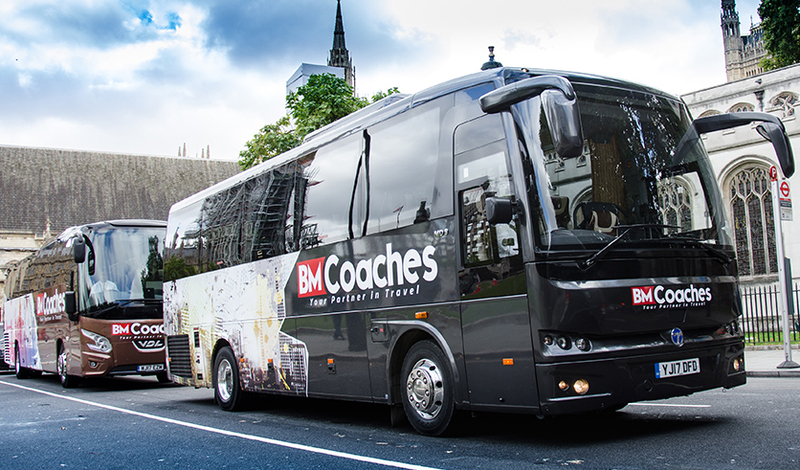 BM Coaches are ideally located right close to one of UK’s busiest airport in the world and provide the ideal solution for any airport transfer whatever your group size maybe. We also do fly in - fly out transfers, sporting events transfers, airport to cruise terminal transfers, corporate event transfers, city transfers to airport, to and from hotel to airport and host of other chartering transfer services that makes it comfortable for you to get back from any destination. We make sure that you start and end your travel rides in style by offering you the best friendly door to door service. We have a proven record over the years for being punctual, luxurious and hassle-free for starting and ending an individual’s holiday or corporate event by picking/dropping you. Our airport shuttle and transfers are available in London, UK and throughout most of the European countries for an economical, convenient and easy accessible trip. We have been offering the convenience of booking 24/7 around any Europe country by making your travel plans smooth and relaxing to get to and from your destination in style. Thereby it has helped us set a benchmark to committedly provide our clients with superior reliability and care. Discovering across our existence the comfort, efficiency and reliability we can provide for our customers, we go the extra mile to match the perfect coach seater just for your group and focus only on treasuring your memories over the ride.